The black buns? We’ve seen those before. 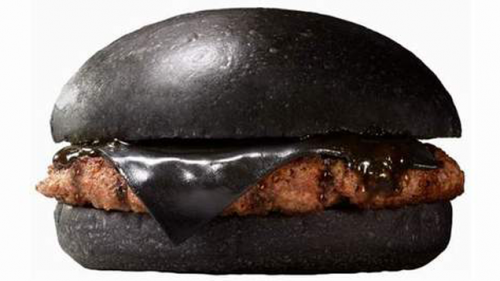 But why, Burger King, why black cheese? Why? 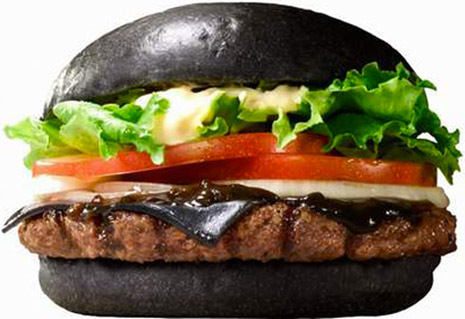 NariNari reports that Burger King Japan is rolling out another “Kuro Burger” (“Black Burger”), with buns made from bamboo charcoal, an onion and garlic sauce made with squid ink, beef patties made with black pepper, and black cheese, which is also apparently made with bamboo charcoal. 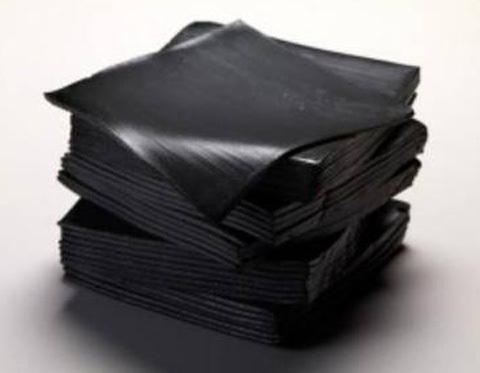 I don’t think I’ve ever seen black cheese in my entire life. This could be a first for me. 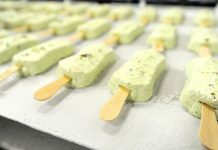 The ugly burger launches nationwide in Japan on September 19 with two varieties – one with salad and one without, but there’s no plans as of yet to bring them to the UK market. 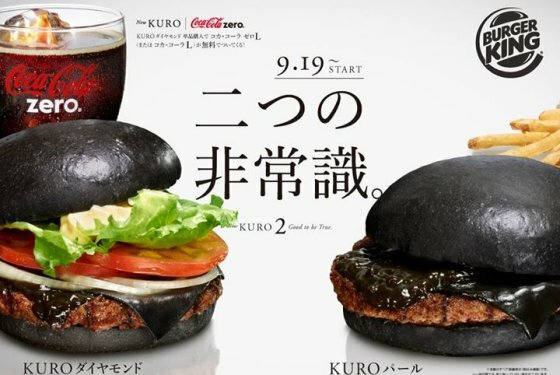 Japan is at the top of the game when it comes to strange snack foods, bizarre burgers, and robot restaurants.